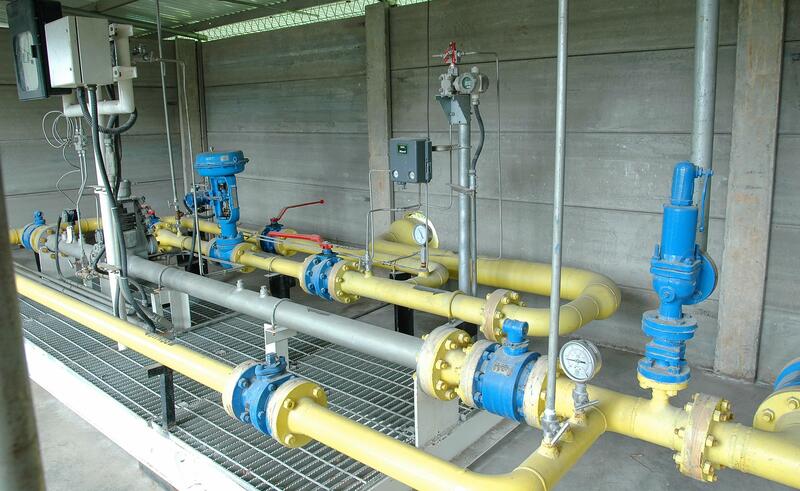 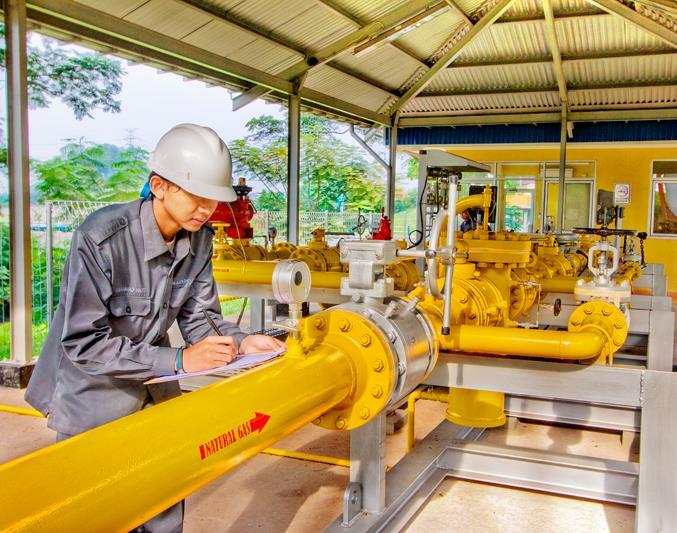 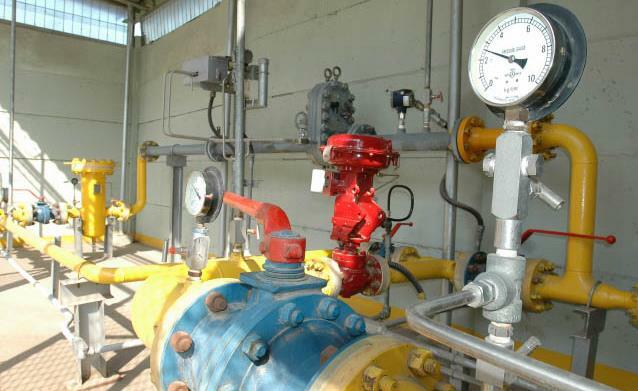 Sadikun provides Natural Gas to complete Customer needs. 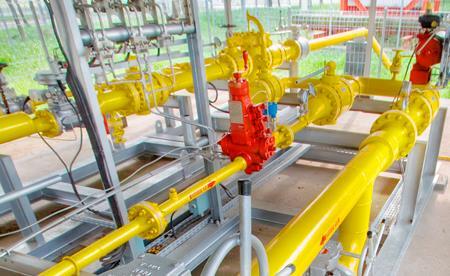 Sadikun distributes Natural Gas directly through Our pipeline distribution system to industrial Customers to be used as raw materials in the manufacturing process or as a fuel support operations. 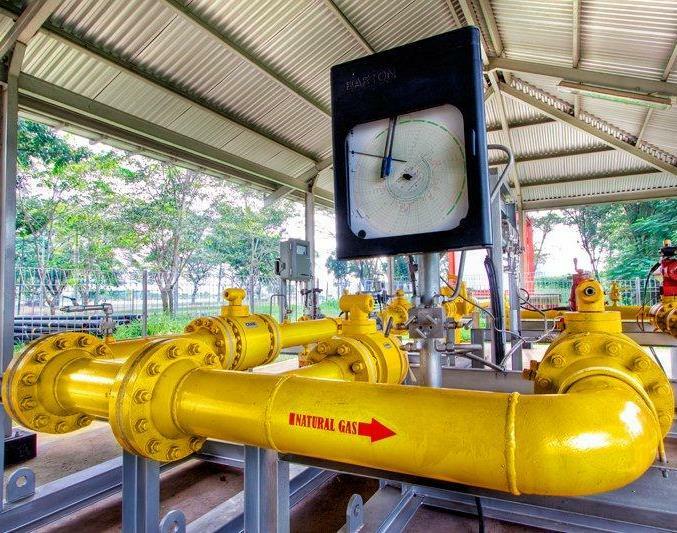 The advantages of Natural Gas are eco-friendly factors that is not available in other energy sources.